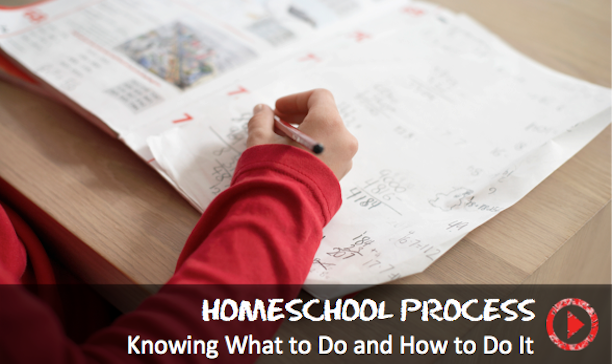 The advice that I can give to parents that are thinking about homeschooling would be to relax. You are not going to ruin your children's education by becoming more involved in that process. There are many people that are there to answer your questions. Simply reach out. Do an internet search; you will find groups that are there to answer your questions, to walk you through the steps, to find out what the laws and the legalities are. Homeschool with another parent. Sometimes your strengths are someone else's weaknesses. But together, you can create a wonderful learning atmosphere.